Cortana 1.9.12 update for Android is now available. Microsoft’s personal assistant on android will now send birthday reminders. Cortana will fatch the birthday dates from your Outlook Calendar. Cortana also gets multiple calendars support. Apart from that, the update brings improvements to location detection, and other fixes. Birthday reminder: never miss a friend’s birthday again. Cortana can now connect to multiple calendars for you. Improved location based reminder accuracy. 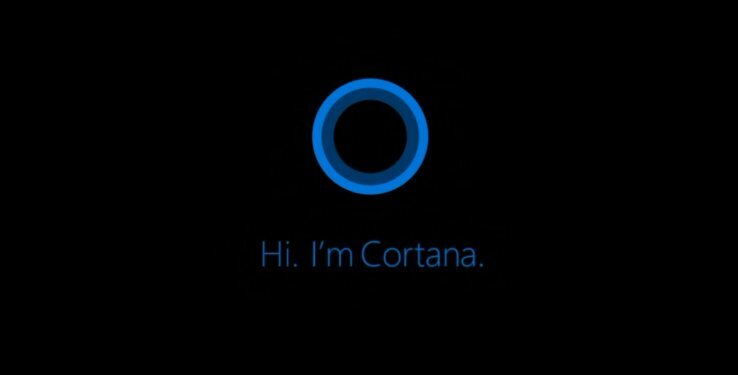 You can download Cortana from Google Play store or from the link below.